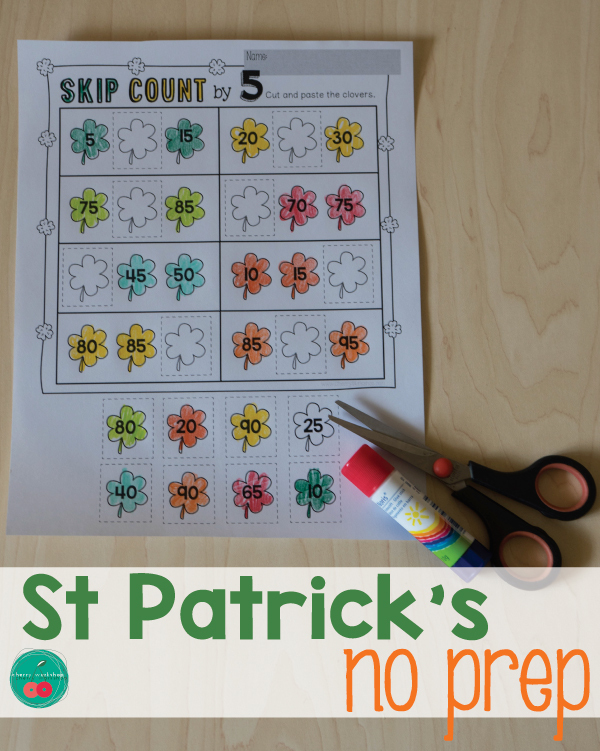 St Patrick is an exciting holiday to observe. 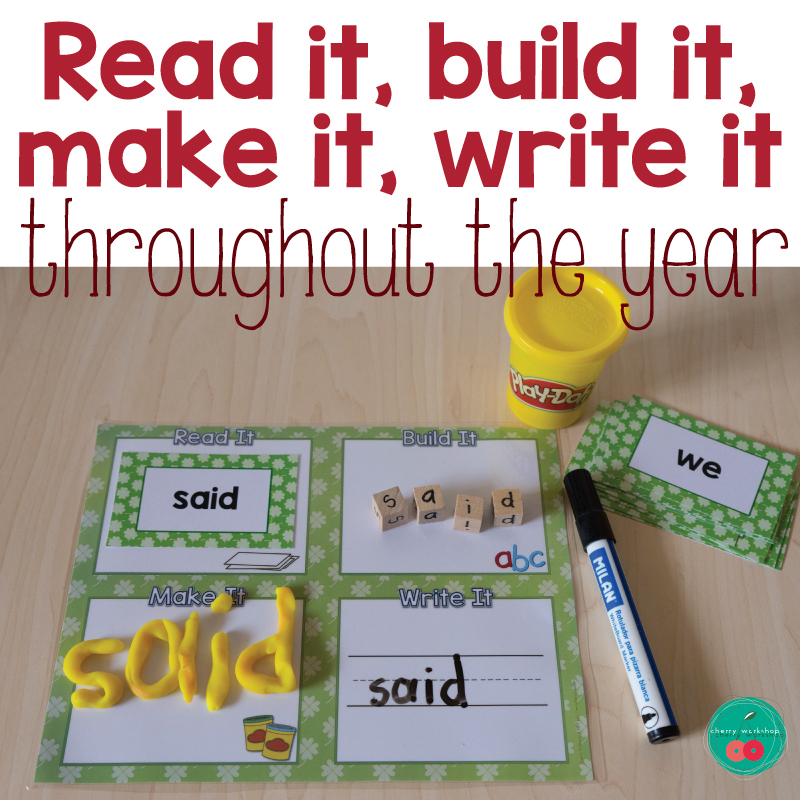 It is also exciting for me to prepare activities for my kids for it. 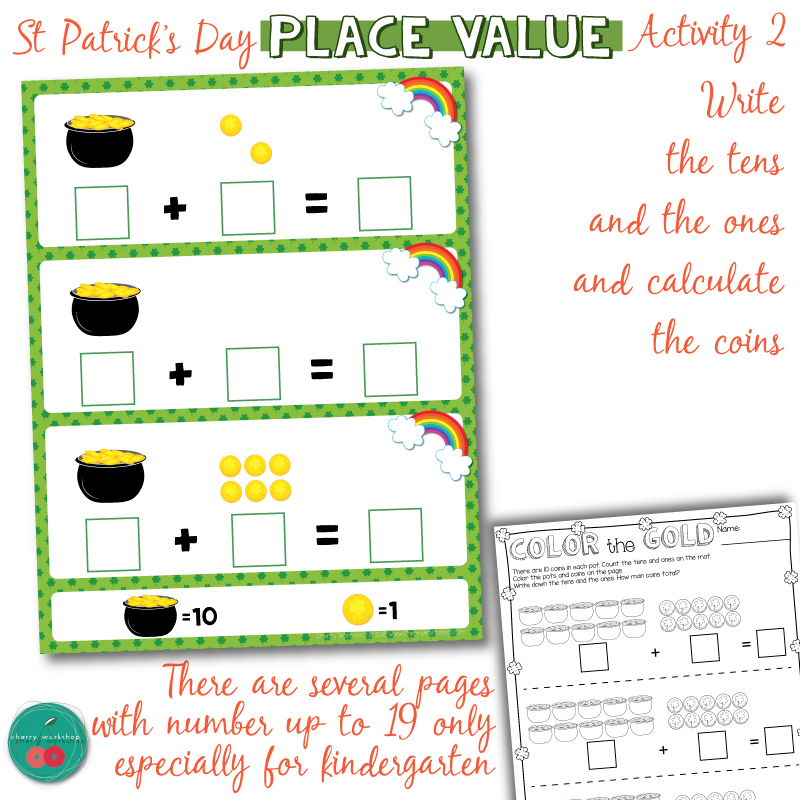 Shamrocks, rainbows and gold coins, what can be more awesome. 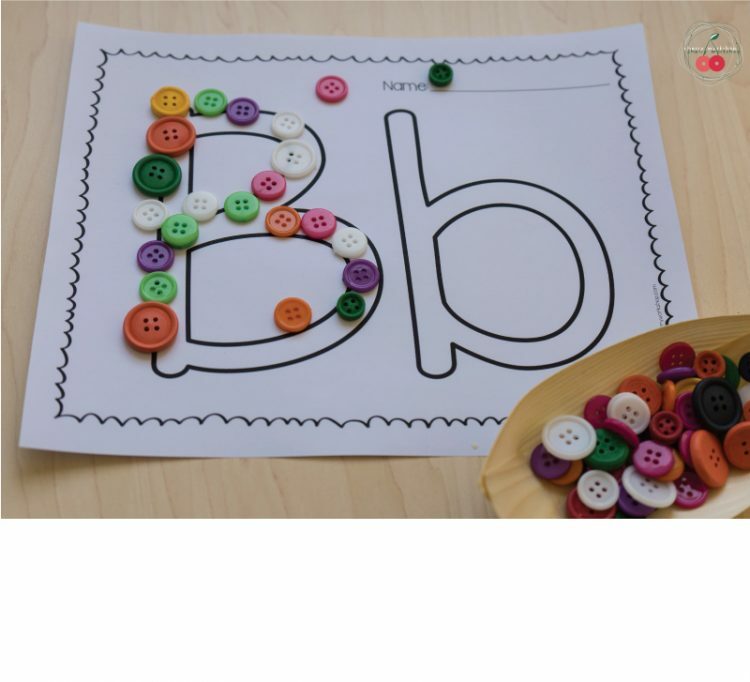 It is especially favorable for counting, addition and place value activities. 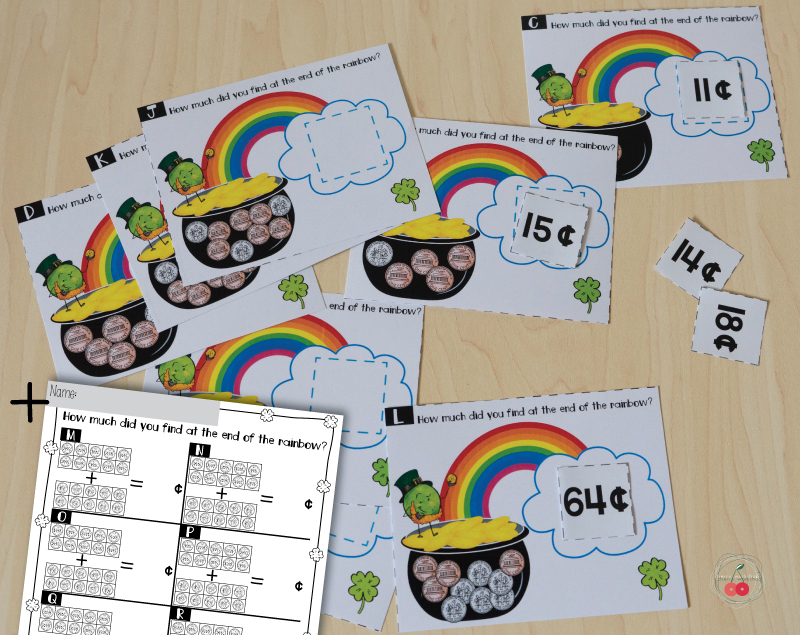 Teaching money concepts, coins and using them to teach and practice place value and those bugging teen numbers. 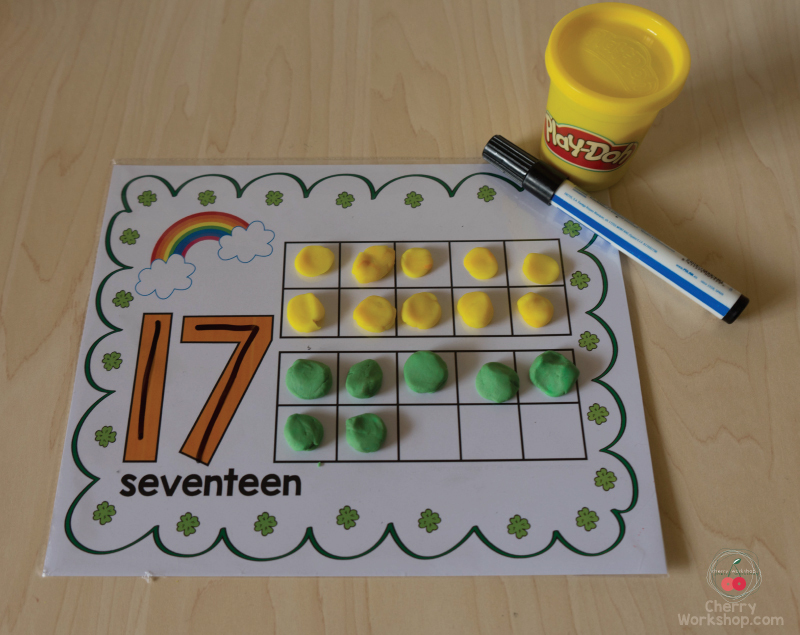 At this time usually teen numbers and place value are our big deal to master so we use a lot of activities to help with them. 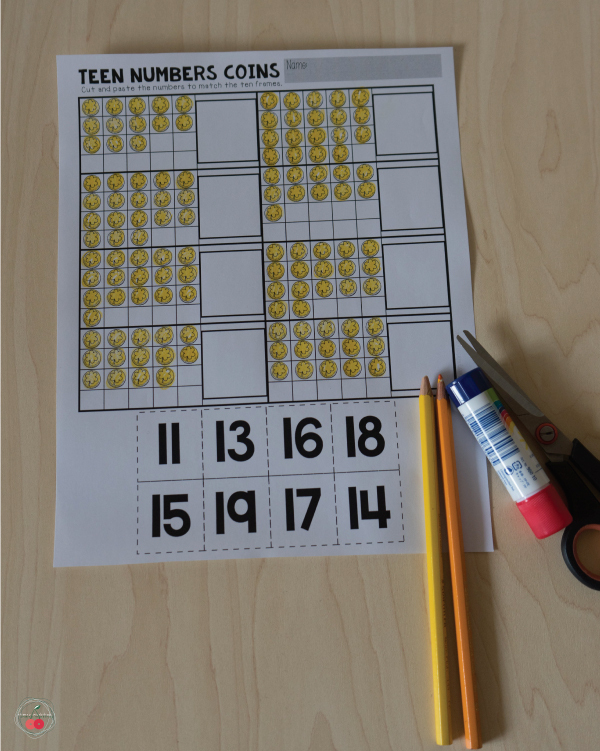 Cut and paste activity with teen numbers. All my kids and I love cut and paste. When we do them as small group it gives us an opportunity to discuss the skills practiced while cutting. For kids who find it hard to figure out what is the hidden number, I help by asking them to count from the ones on the same line. It almost always works like magic. I found that my kids get deeper understanding of teen numbers after we’ve covered numbers to 100 and the idea of place value for larger than teen numbers. That is when they understand the whole idea for tens. 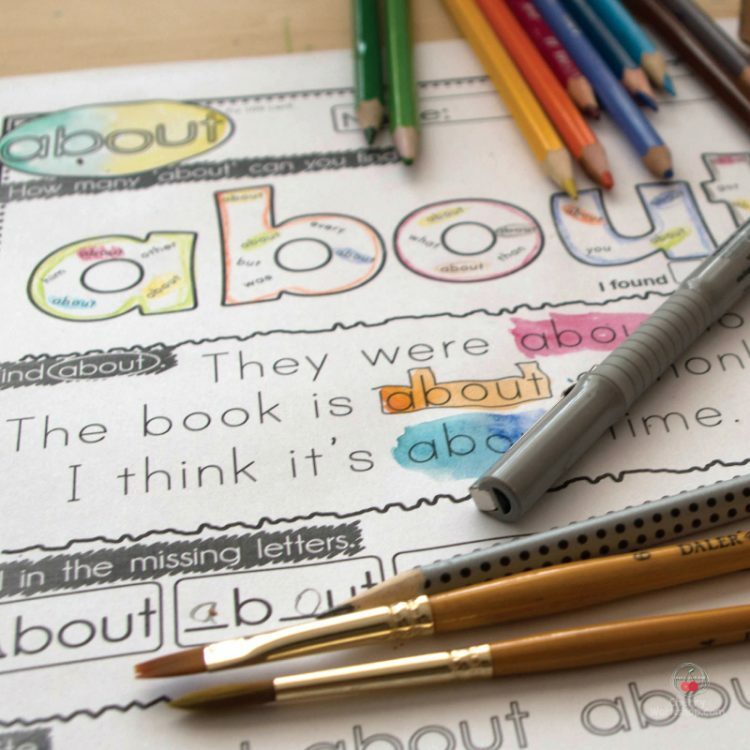 So I hurry up to teach the idea and then practice even if it is not required by curriculum. Now this type of activity, as the one below, I love. For it serves several functions at the same time. 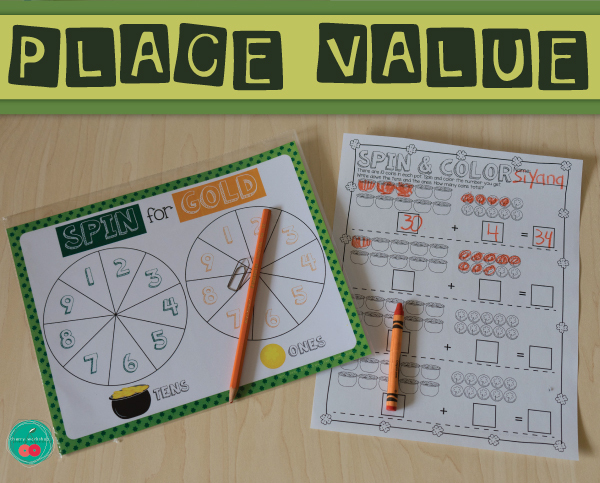 Not only it helps with money and coin recognition but it is also a great place value activity – to understand that some coins represent 10 cents while others 1 cent. The next center is very simple to use but powerful and can be used over and over. 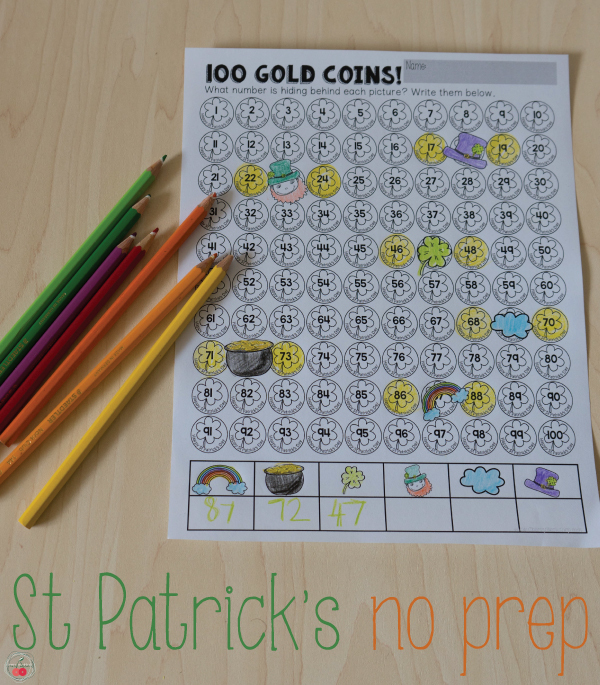 In the spin wheels kids see the numbers look the same but we talk about how the first number with represent pots of gold – 10 coins in each and the second single coins. Spin and fill in your recording sheet. 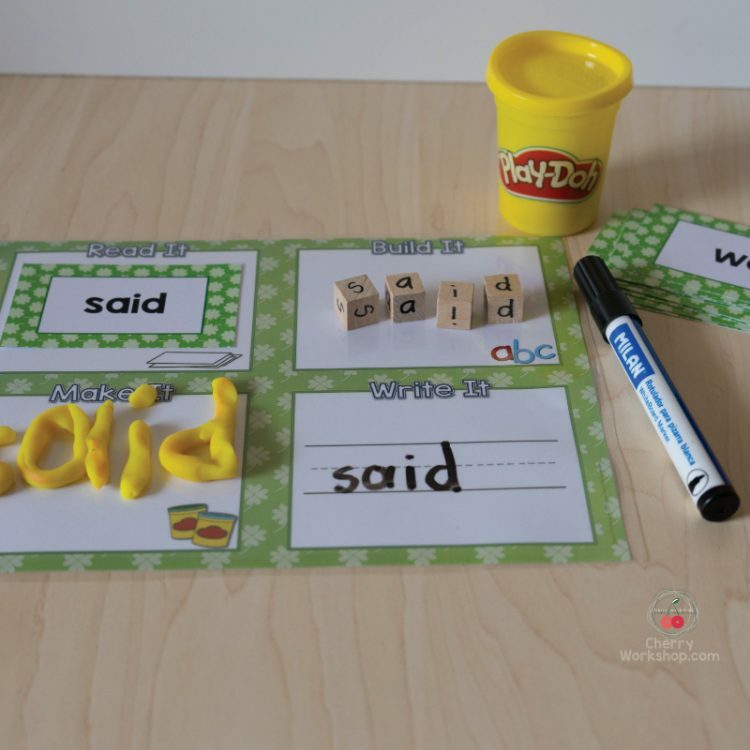 I combine it with these mats which are even more simple to use, all you need is a dry erase marker. 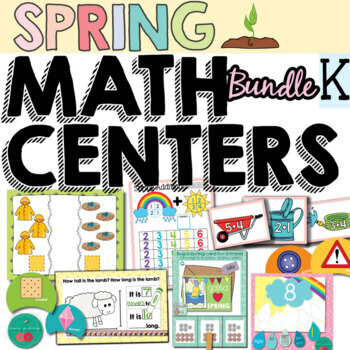 You can have these 2 centers for only $2 and use them year after year. 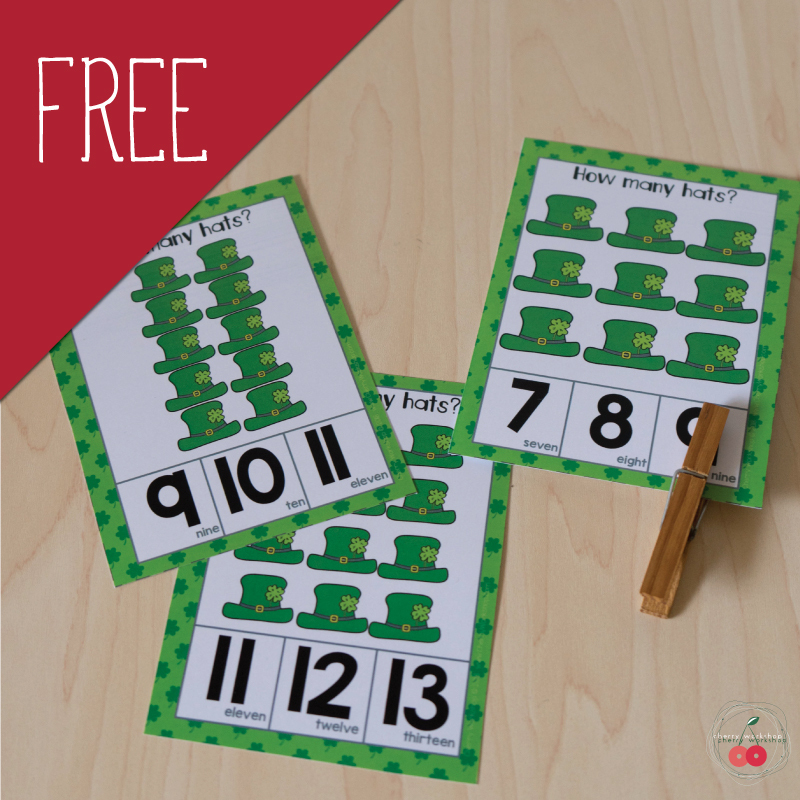 Or get the whole BUNDLE of St Patrick’s Math centers for $6,75 (with almost 50% discount). 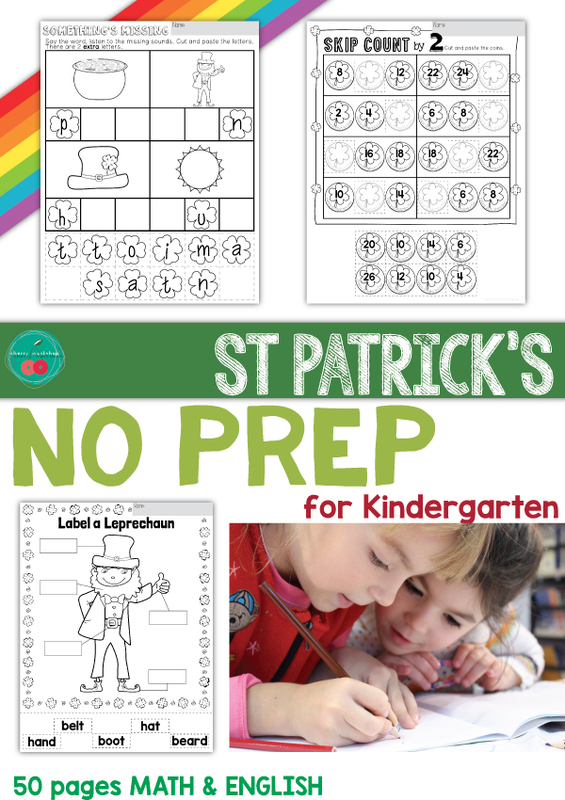 Each of these Saint Patrick’s Day Math Centers may be bought on its own or you can get the SUPER SAVING BUNDLE.